TheA� medical mission relies heavily on Medwish for almost all surgical supplies used for our medical and surgical missions. 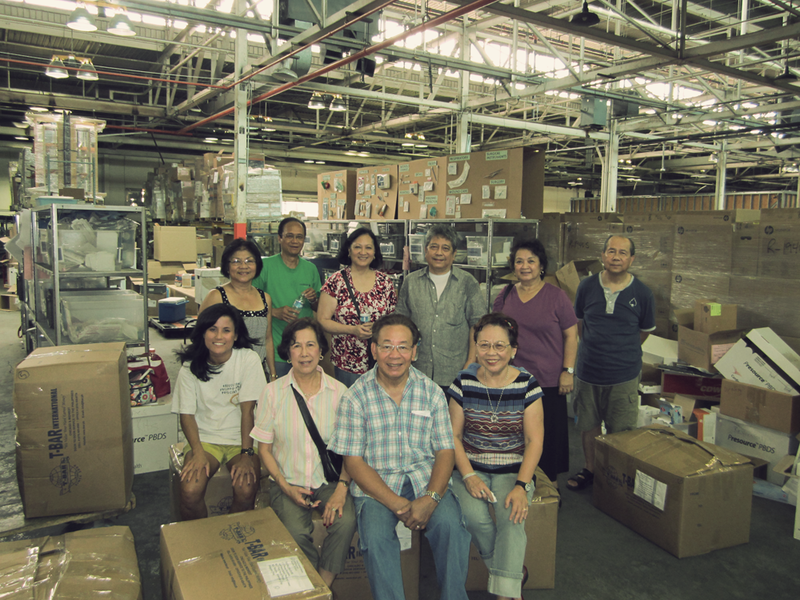 On July 19, 2012 about 10 of us sorted through boxes and collected 12 boxes of supplies all in 3 hours – and we arent done yet! The Medwish facility is quite impressive and if you’re interesting in helping sort, send us an email and we’ll email when the next sort date is scheduled. Founded in 1974, APPO's mission is to provide free medical/ surgical healthcare in remote areas in the Philippines. A non-profit organization with the mission to promote and protect the welfare of its members, the Philippine-American Community, and the Asian-American Community in Northeast Ohio.